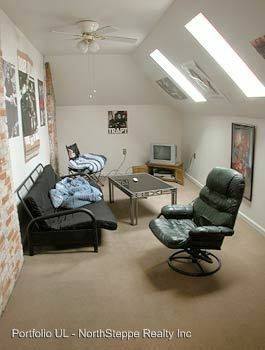 Huge house located on 9th and Highland just minutes from OSU Campus! - Great location, updated, high Victorian style ceilings, large rooms, hardwood floors, decorative fireplace, front & back porch, Refinished & ceramic tile floors, nice kitchen & bathroom, updated furnace, A/C, off-street parking, plus full basement with washer/dryer. 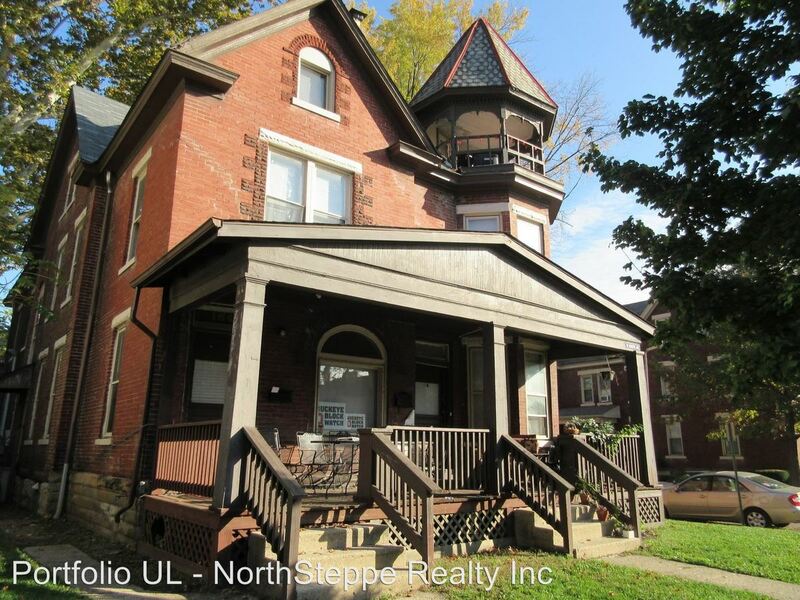 This rental is located and 0.53 miles from Ohio State University. The property has a Walkscore of 84, so you should be able to walk or ride a bike most of the time.